Thanks to numerous partnerships with other institutions, the École Normale de Musique de Paris offers its most advanced students opportunities to develop themselves in front of an audience, maintaining professional conditions. Selection audition takes place during the first semester. The date is indicated in the “School Information” tab. 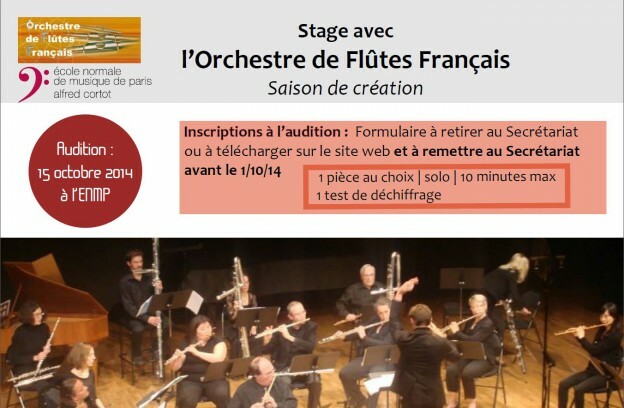 “Orchestre de Flûtes Français” | French Flutes Orchestra (internship for students in flute classes) : Students from flute classes (from 5th division Execution) selected by audition will play with the orchestra in all concerts of the season. They will work with living composers, under the lead of the heads of section and will have the opportunity to familiarize with all instruments of the flute’s family. Chamber orchestra Nouvelle Europe (internship for students in strings and winds classes): The Orchestre de Chambre Nouvelle Europe (« new Europe ») brings together young musicians from all around Europe who are living at the present time in Paris, France, and who share common extremely high musical and technical skills, as most of them are also starting their international careers as soloist and/or chamber players. 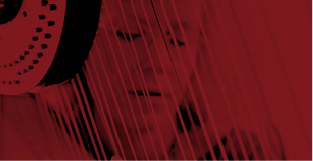 Over the past years, collaborations have been developed among other festivals such as Festival Bach de Toul, Lyrique-en-Mer in Belle-Isle, Les Nuits du piano d’Erbalunga, Musicampart in Egreville, as well as Academies such as les Cimes (Val d’Isère), Cagliari (Sardinia) or Kyoto (Japan). More recently, the École Normale de Musique de Paris has begun to collaborate with the Lizstomanias, the Envolées Lyriques, the Chopin-Nohant festival, le Centre de Musique de Chambre de Paris. There are also numerous concerts and recitals where students are invited to perform at the events of other schools and institutions. 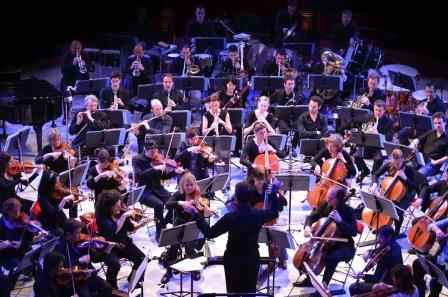 • l’Orchestre de l’Opéra de Massy Hosted in Massy and all over the region of Essone, the Orchestra of Massy Opera plays a fundamental role in spreading classical music, contemporary creation and cultural development. It is a springboard for young, talented artists and it regularly collaborates with the École Normale de Musique de Paris.